With only four weeks to go until the Sydney Brick Show, tickets are apparently selling fast. Ah LEGO I remember well when you could release something without a movie tie-in. 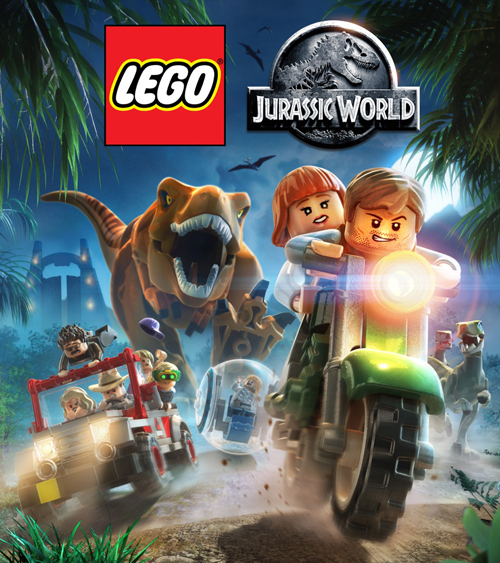 It is sort of ironic to contemplate that at a time when the fashion in video games is for really blocky characters, LEGO in the real world is moving away from it’s standard blocky roots to gently rounded figures that look more and more like every other toy. Anyway, the Sydney Brick Show is on at the Sydney Town Hall from the 18th to the 19th of April and in addition to the Jurassic Park video game stuff will feature a lot of very clever things actually built with bricks. If you’re looking for something to do with the kids, it’s hard to go past the Sydney Brick Show. All the stud-covered details are here.